Four friends visit an isolated island together. What starts off as a fun, get-together weekend, soon turns into an investigation for murder. A woman in her early twenties is found dead in the family summer cabin. Soon enough, her alcoholic father is arrested as the main suspect. The lives of one family are ruined forever. Four friends spend a weekend in an isolated cabin. Only three will return home. Detective Inspector Hulda Hermannsdóttir will have to solve a very complicated puzzle. Three people are telling her there is nothing to hide. Is one of them lying? Or are, maybe, all of them? 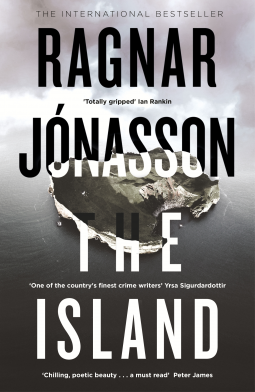 From Ragnar Jonasson, who has already given us compelling writing, comes another book in the Hidden Island series. A nail-biting story, The Island combines two mysteries in one. 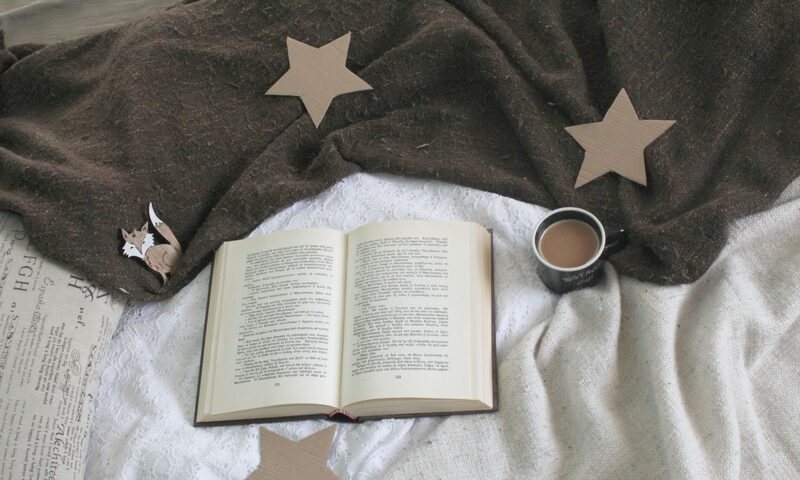 Moving back and forth in time, the author creates one mystery with many different secrets for the reader to unveil. We meet Hulda Hermannsdóttir again, and we get to know more about her while following the mystery of a very strange death. Fast-paced, compelling and unpredictable, The Island is a book that fans of detective stories will definitely like. A highly recommended read.